With thirteen properties across London, LHA is the perfect place to start your new adventure. For over 75 years, LHA have provided young professionals and students accommodation they love, and can afford. And with our new Loyalty Scheme, you can save even further and start your new London life without breaking the bank! Receive up to 25% off your stay with our LHA Rewards scheme! When you book with us directly. Check out the full terms and conditions. Belsize House is located near the famous Hampstead Heath and Belsize Park Villages, and boasts beautiful London living. We’re just a three minute walk from Belsize Park tube station (Zone 2), or if you’d prefer an alternative, you can catch us on the Camden Town bus route. Bowden Court, located in the centre of Notting Hill, has a fantastic range of facilities and a great view of the world-famous Notting Hill Carnival. 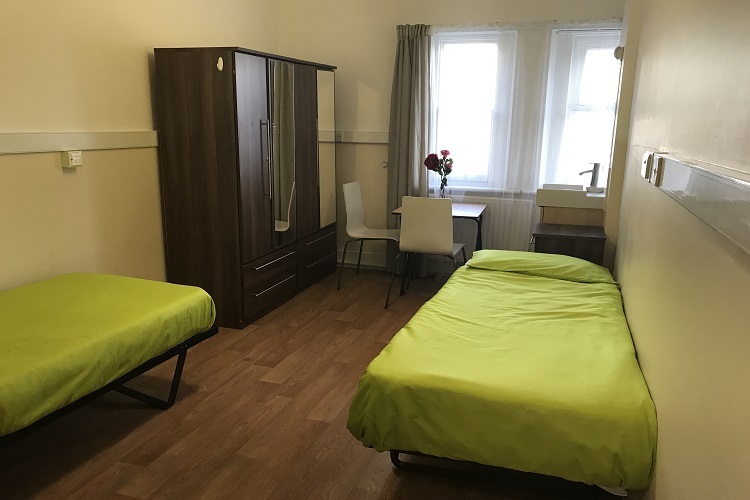 Our affordable London accommodation is just a two-minute walk from Hyde Park, and Notting Hill Gate tube station (Zone 1). 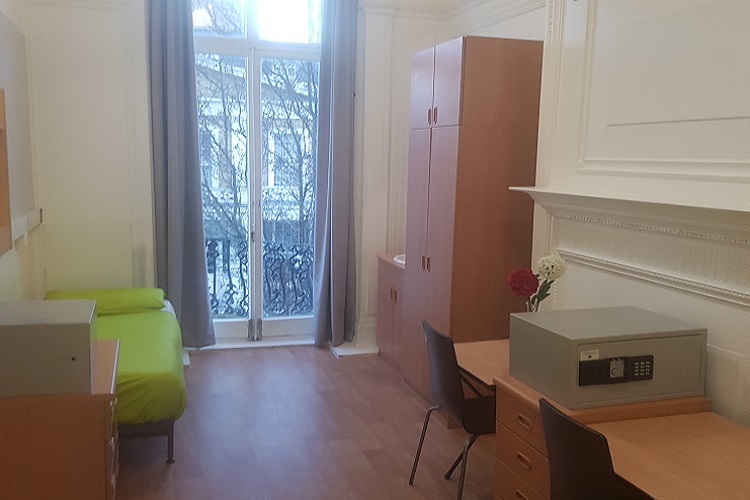 Overlooking the stunning Eccleston Square Gardens, this hostel offers you an onsite gym, common area, and bicycle storage. Whilst staying at Holland House, you might run into one of our royal neighbours every now again as Buckingham Palace, Westminster Abbey, and the House of Parliament are just a few minutes away! For those looking for accommodation surrounded in peace and quiet in this busy city, New Mansion House is perfect for you. Situated in a stunning and historic building overlooking Kensington Gardens, our catered hostel is hidden away in a serene cul-de-sac. 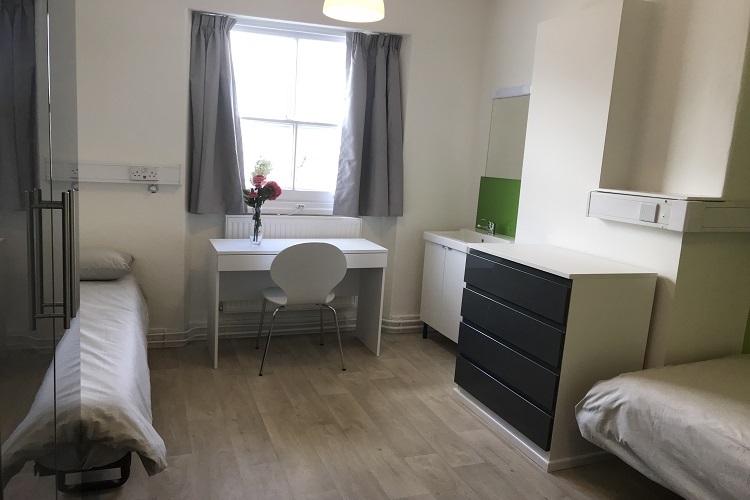 Sandeman-Allen House, our classic townhouse, is one of the best around for affordable young professional and student accommodation near Hyde Park, London. A study room, TV area, and on-site gym help you to live a full and balanced life here at LHA. Come and stay at our classic self-catered hostel, Belvedere House. Choose from a range of fantastic rooms all at great prices. Our hostel is within easy access of London transport and can be found within Zone 1 of the underground tube station. This beautiful Grade II listed accommodation in London has magnificent high ceilings and of course, a state-of-the-art onsite gym. We cater to everyone’s needs at LHA with a large common area where you can meet other guests, and a quiet study room. 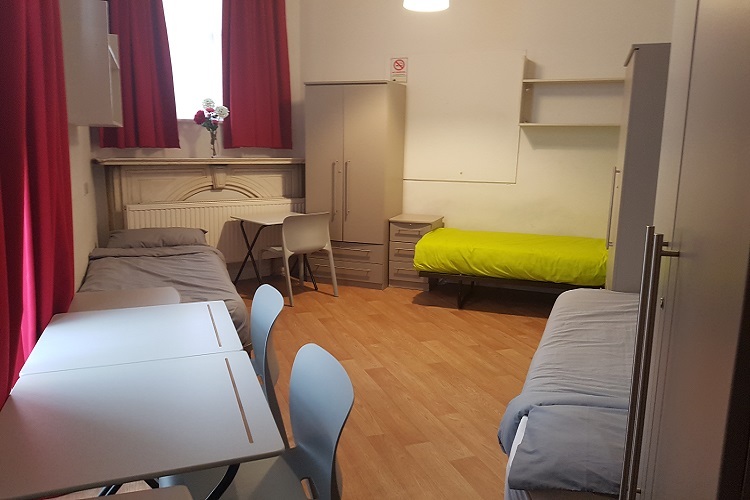 Refurbished in 2018, this beautiful building boasts character, charm, and great accommodation but is still cheap enough for students and young working professionals. Leinster House is situated amongst some of the hottest bars, cafés and shops in Bayswater so you’ll never be bored! Railton House is surrounded by some of London’s most beautiful landmarks. Paddington, Lancaster Gate and Bayswater tube stations (Zone 1) are all just a short walk away, as are Hyde Park and Oxford Street giving you the freedom to get out and about and live your London life.